The Roscommon Hurling Board is delighted to announce it's new sponsorship deal with Lynch Flooring of Roscommon town. Gabriel Lynch is long associated with Roscommon hurling and is a well established member of the business community. His company Lynch Flooring, Roscommon, provides local employment and is renowned for the quality of its products. 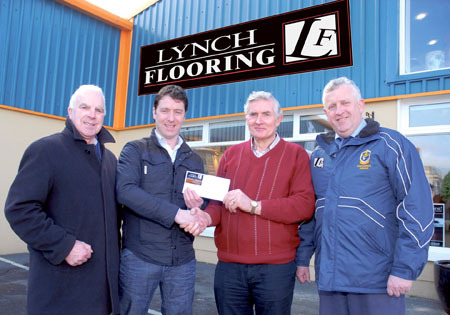 The Lynch Flooring Hurling League 2010 will start on March 20 under its new sponsor Lynch Flooring.